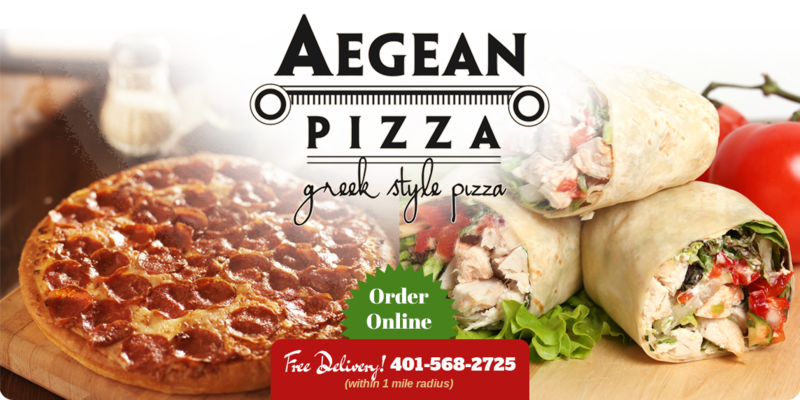 Aegean Pizza serves a variety of delicious meals that are sure to satisfy any taste. 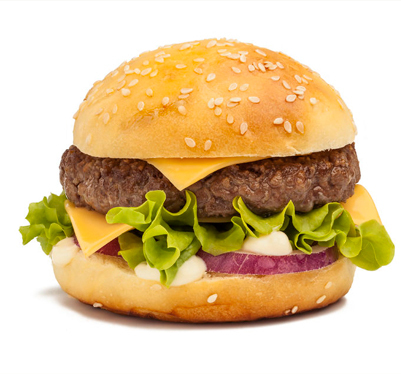 We take special care to cook every dish with fresh ingredients and time-tested recipes. Be sure to enjoy one of our famous gourmet pizzas, grinders, pasta dish, salad and more. You are welcome to eat your meal here in our comfortable dining area, take it to go, or have us deliver it to you. We look forward to serving you!